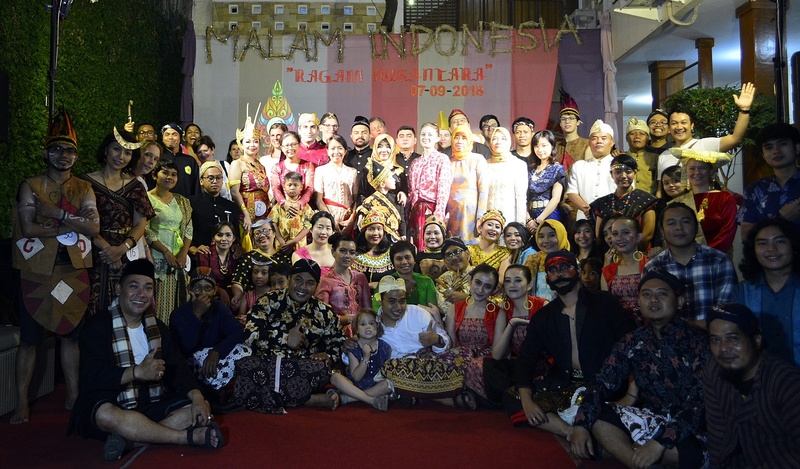 Get your best experience of learning bahasa Indonesia with us! By providing effective and communicative language teaching and class activities, we believe that our method of teaching will make learners feel at ease and well motivated. Our goal is delivering the most enjoyable and comfortable learning atmosphere, by creating situations in which learners enjoy communicating in the target language. As hospitality and learner’s satisfaction is the key of our success. 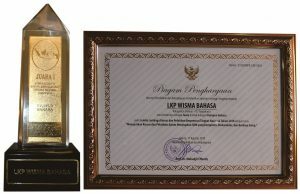 It is why we do not name our institution as school or college, but a home of language, “Wisma Bahasa”. Learn bahasa Indonesia without leaving your work environment. The teacher will come to your place. Learning bahasa Indonesia Online. If distance is your problem, you should try this e-learning program! Proudly we serve Indonesian course in Bali. 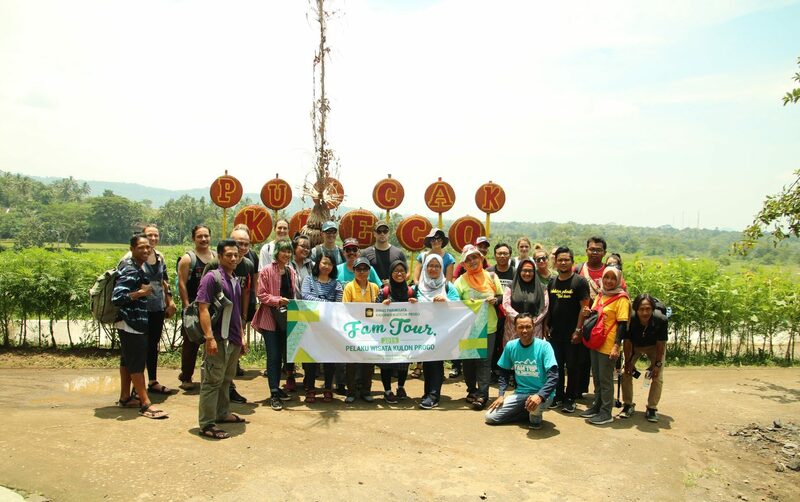 Enjoy your holiday by speaking bahasa Indonesia! 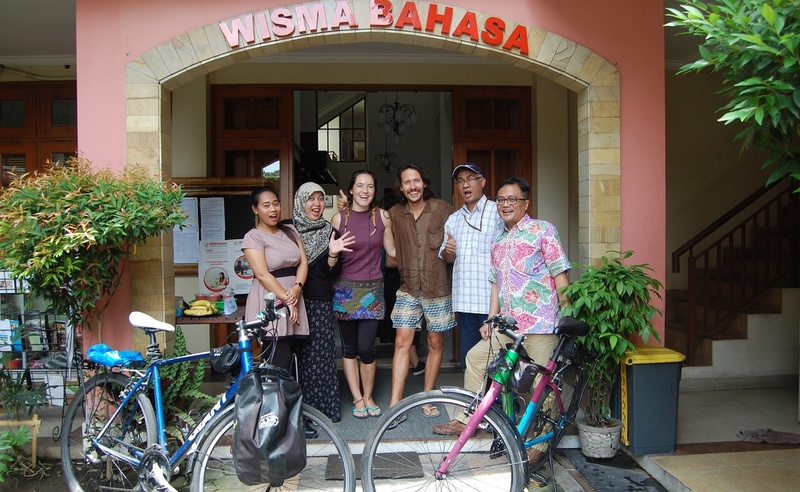 Why learn bahasa indonesia at Wisma Bahasa? 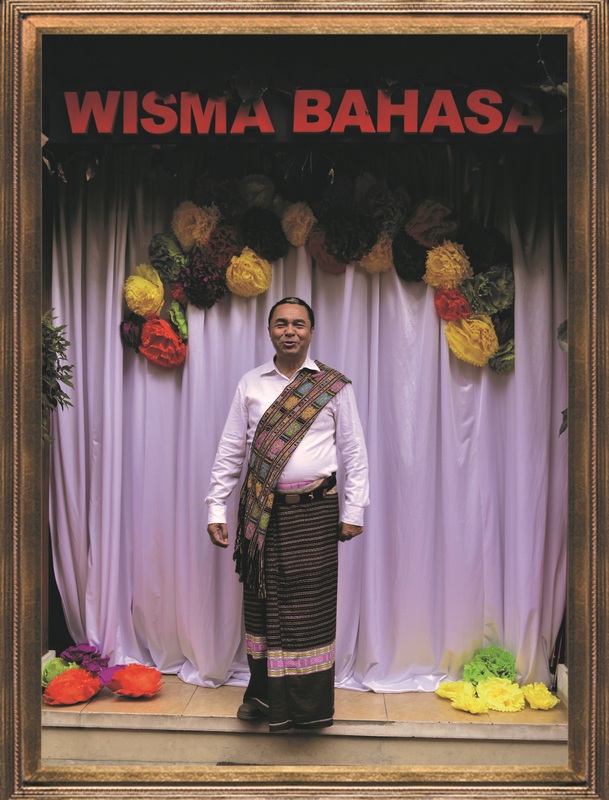 Wisma Bahasa has been running Indonesian Language training programs for multi-ethnic learners requiring Indonesian language services for general and specific purposes since 1982. 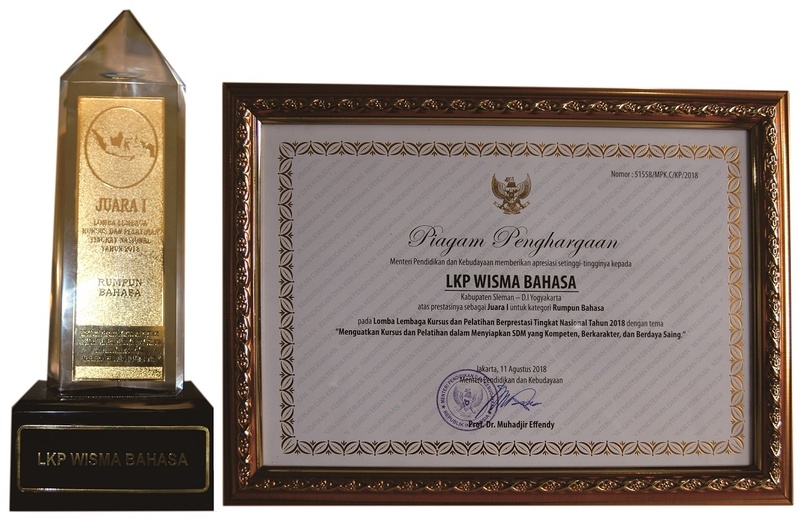 Wisma Bahasa has shown that in order to maintain its position as market leader amongst Yogyakarta language training institutions, it has had to provide highly consistent and high quality language service through a commitment to continuous improvement. Masih ada Samurai di Jepang ? TIDAK MUDAH, TETAPI PASTI BISA!